With over 30 years of experience in the restaurant industry, “Bud” – as he is often called by his friends and family – will bring to Houston a Southern-styled BBQ restaurant with modern flare. Built adjacent to its very own smokehouse, Bud’s uses a centuries-old technique for preparing and seasoning its meats. The resulting flavor is a combination of smokehouse-made sauce and spices. Featuring an upscale and contemporary atmosphere, Bud’s is open to locals and travelers alike, both day and night: perfect for dinner with friends or just an evening cocktail. Located within Marriott Marquis Houston’s “Great Room,” these two outlets welcome guests with the essentials to cater to their stay on property from day to night. 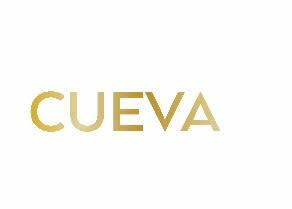 Cueva, or the hotel’s Wine Cave, offers more than 200 wine selections (including selections from local Texas wineries) and 20 wines on tap, delightfully paired with bistro-style Mediterranean menu. Located across from Cueva is Texas T, an intimate alcove delivering caffeine and convenience by way of fresh, artisanal coffee, tea, pastries, and fresh on-the-go fare, perfect for guests upon arrival or for groups that are planning for their day into the city. Not your typical Grotto, Tilman Fertitta’s newest Grotto will offer a revolutionized take on Italian cuisine. The restaurant’s dynamic menu will feature vibrant flavors and fresh creations in small and shareable plates, as well as a vast selection of curated craft beers. Additionally, menu selections will include many of the traditional dishes Grotto is known for such as Neapolitan thin crust pizzas, house made pastas and many other Italian favorites. Grotto will boast one of the largest Grappa collections in downtown Houston and guests can choose from over 80 wine selections dominated by Italian entries from Tuscany, Piemonte, Sicilia and Friuli. 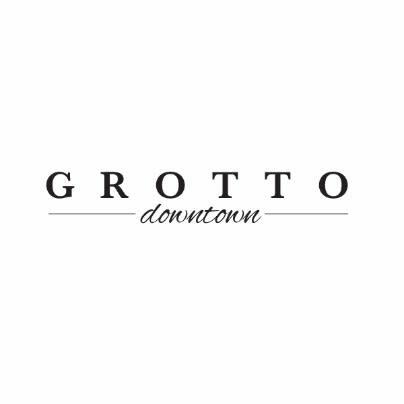 Grotto will take on a fresh look to mirror its urban location with a rustic, warehouse-style interior including communal guest seating evoking a hip, yet casual social setting welcoming to locals and tourists within downtown Houston. 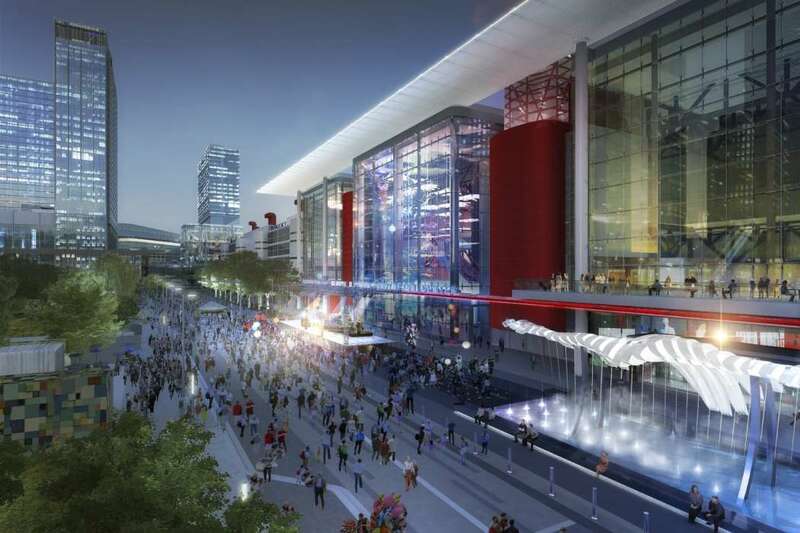 Known for acclaimed Houston restaurants Hugo’s, Caracol and Backstreet Café (no accent), Chef Hugo Ortega and Tracy Vaught will add their newest service concept, Xochi, on the ground floor of the Marriott Marquis Houston Downtown. While Hugo’s is known for its authentic regional Mexican cuisine and Caracol is a coastal Mexican kitchen, Xochi, meaning to bloom or catch fire, will be a creative endeavor, or “by author” as they say in Mexico. 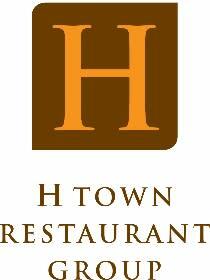 The H Town culinary team – Executive Chef Hugo Ortega, Executive Pastry Chef Ruben Ortega and Sommelier/Beverage Director Sean Beck - will spread its wings and let the trio’s amazing creativity guide the food and drink. 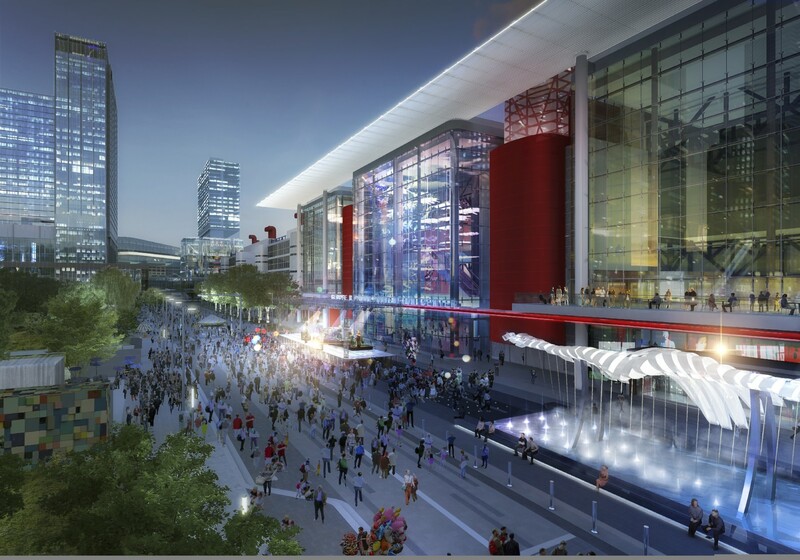 With its stellar bar program, private room options and prime location overlooking Discovery Green, the restaurant is perfectly located to serve residents and visitors, conventioneers and vacationers. With panoramic views of Houston’s downtown, this beautifully landscaped eatery is set on the Marriott Marquis Houston’s open-air Parkview Terrace and raises the bar on cuisine for elevated al fresco poolside dining. For hotel guests only, HighDive’s New American fare ranges in options from refreshing salads to poolside snacks and hot off-the-grill selections. The restaurant also offers a full-service cocktail bar featuring seasonally focused cocktails, perfect for sipping while floating down the Texas-shaped lazy river or seated among friends at the covered bar. Kulture is an exploration of the cultural contributions of the diaspora from the continent of Africa thru the Caribbean to the southern U.S. Coast and expresses its findings thru food, spirits, art and music in a casually elevated yet comfortable dining experience. Founded in 1989, McAlister’s Deli is a fast casual restaurant chain known for its sandwiches, salads, desserts and the McAlister’s Famous Sweet Tea. In addition to its dine-in and take-out service, McAlister’s also offers catering with a selection of sandwich trays, box lunches, desserts and a hot spud bar and more. With numerous industry accolades, the McAlister’s brand has 361 restaurants in 28 states.